Event Production - KProduction Services - full service solution for audio, video, multimedia, live sound reinforcement, and other professional presentation services. Your event is important to us. K Production Services offers only the best professional top quality equipment - always well maintained, prepped. cleaned, and tested prior to leaving our warehouse. 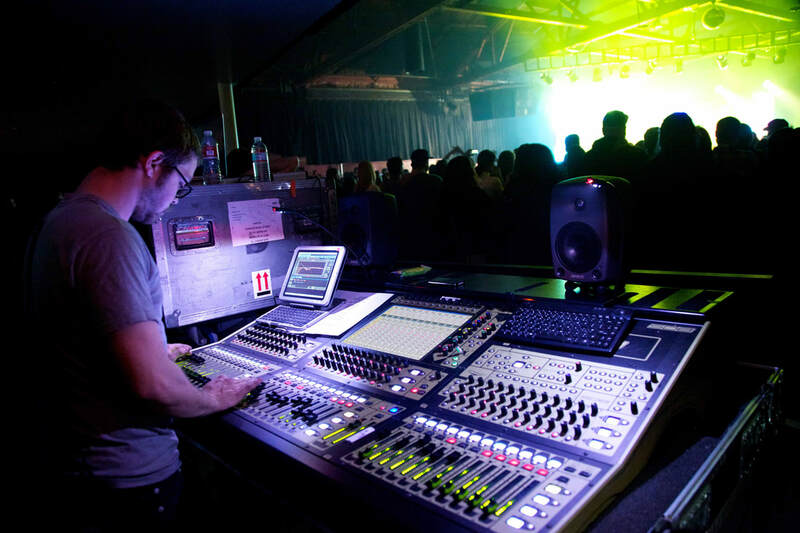 We include everything so that you never need to worry about equipment, setup, or hidden costs, - as well as the engineers, techs, and staff needed to ensure a top notch pro event. We supply both Active and Passive Speakers from ​DAS, ​JBL, ​QSC, ​EAW, ​EV, Yorkville, Biema, Meyer, Carvin and other professional brands. Available as line-array with suspension rigging and/or floor mount options including Subwoofers and Satellite front / side / area fills as needed.​​ Perfect for concerts, rallies, speaking engagements, and other specialty events. Professional FOH and stage Monitor consoles by Midas, AVID, Behringer, Yamaha, and Allen & Heath. From 8 to 48 inputs in digital and analog formats. Powerful powered floor monitor wedges from DAS, QSC, JBL, and EAW in 10", 12" and 15" configurations, - with drum subs when needed.​ In-ear options available upon request. 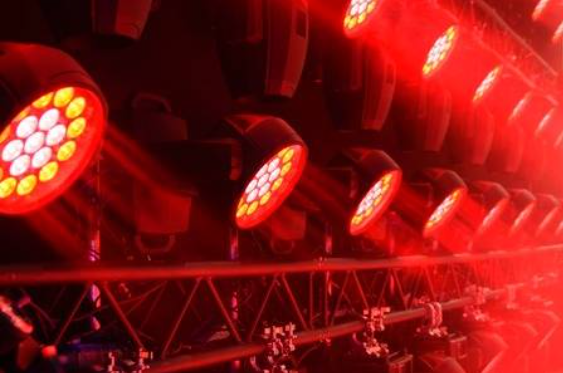 K Production Services is proud to offer state of the art performance lighting packages from ​Megalite, Altman, Chauvet, and Martin including LED Par cans, Moving Lights, Spotlights, Lasers, Gobo's, Haze, Fog, and other special effects,...as well as truss, lifts,and DMX controllers. Do you have rider you need to meet..? 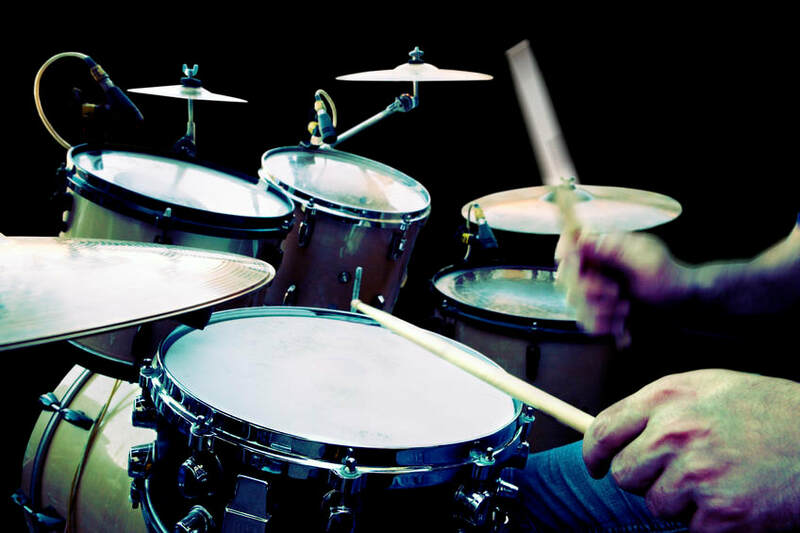 K Production Services offers a full line of professional backline equipment for rent including drums from ​DW, Mapex, Gretch, Yamaha, and Tama,​ Keyboards from ​Yamaha, Kurzweil, Roland, and Korg,​ Guitar and Bass amplifiers from ​Fender, Peavey, GK, and Marshall, ​as well as a warehouse full of percussion, string, and wind instruments. Chances are if you need it, - we have it.